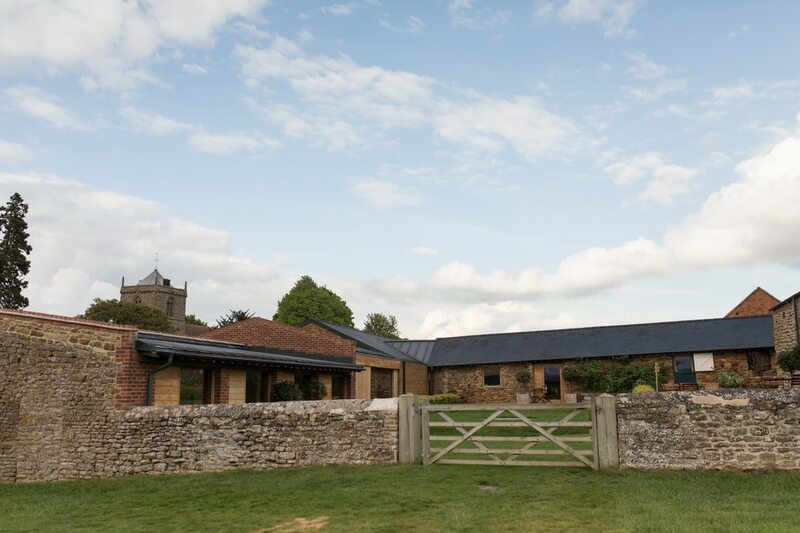 Nestled in the rolling hills in Northamptonshire and surrounded by fields of frolicking lambs is the stunning Dodford Manor. 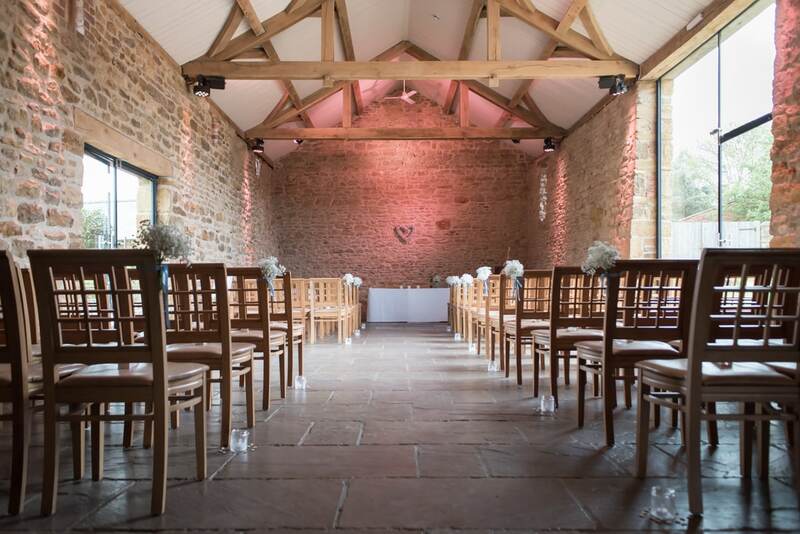 This is such a beautiful venue, with so much to offer! 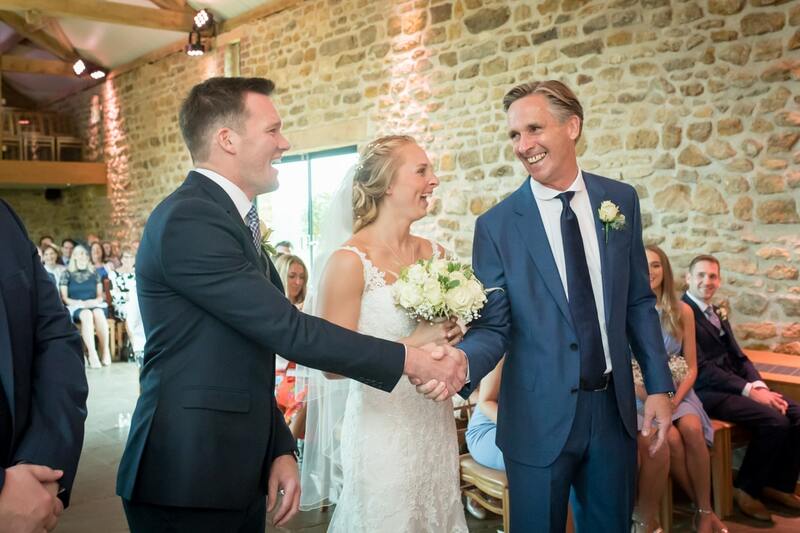 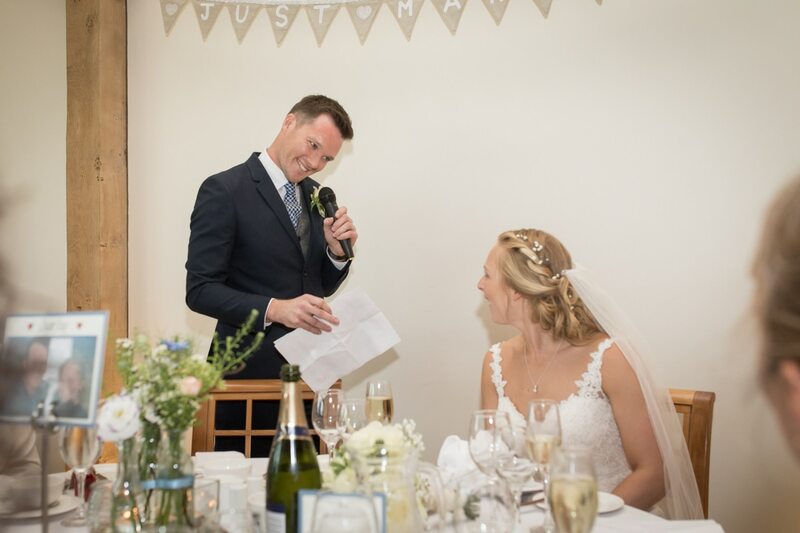 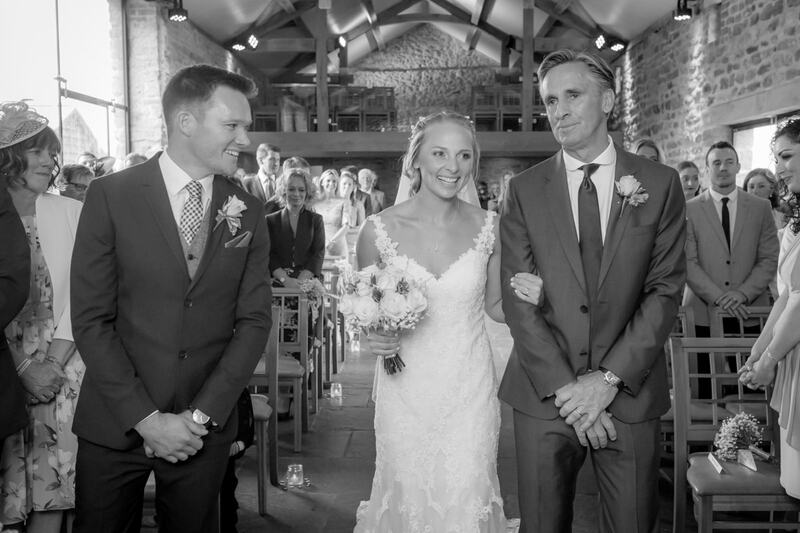 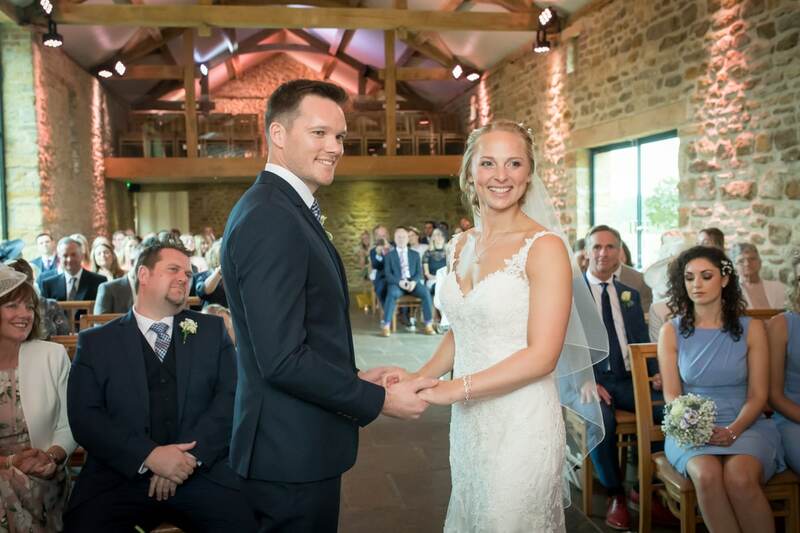 Dodford Manor has won many awards for it’s fabulous service and approach to weddings, and there’s a lot of flexibility to help make your day your own. 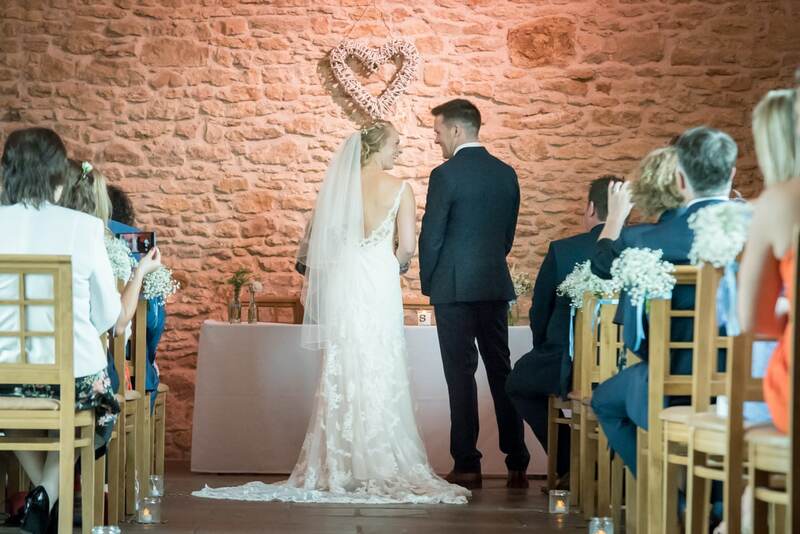 Ceremonies take place in the ancient Mortain Barn, with natural daylight pouring in through glass doorways, and a stunning balcony too. 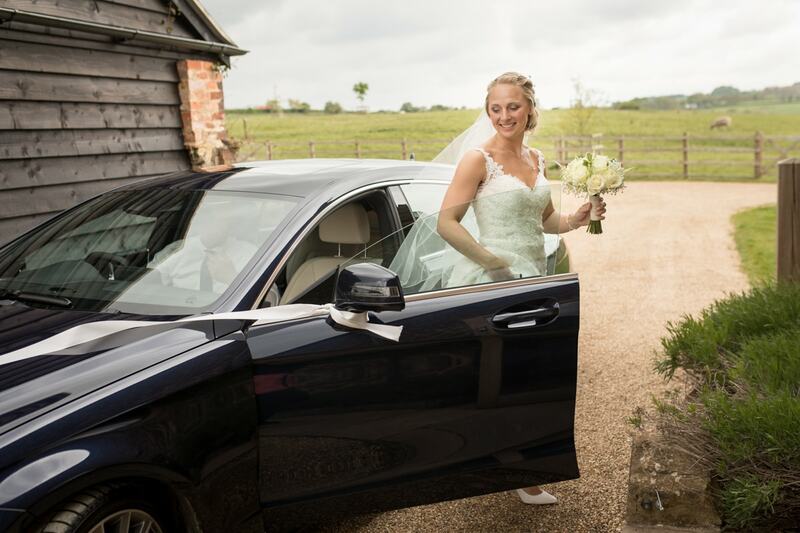 The Grain Store provides a secluded and private Bridal room for getting ready away from guests too. 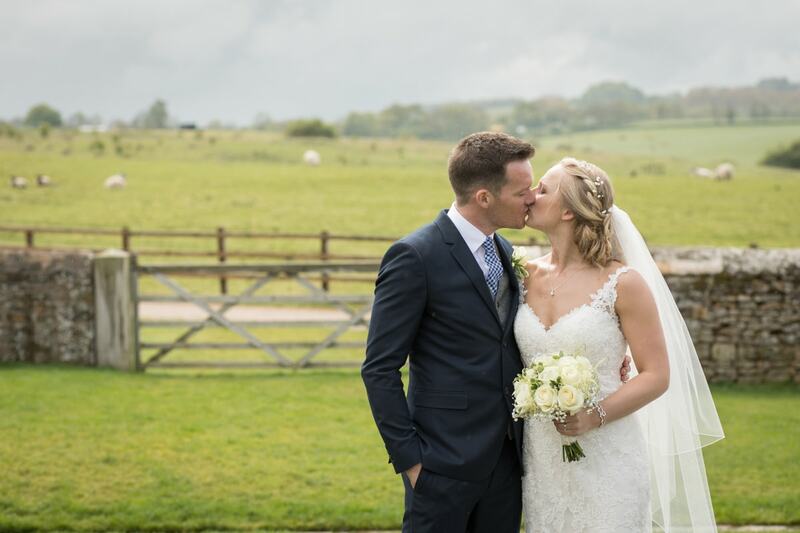 Once you’ve said ‘I do’, the beautiful landscaped courtyard opens out to the side of your ceremony barn, with stunning views over the surrounding countryside, it’s the perfect location for mingling with a few glasses of bubbles and some canapés, and also a lovely spot for your group photographs, with fluffy clouds in the sky and fluffy sheep in the fields beyond! 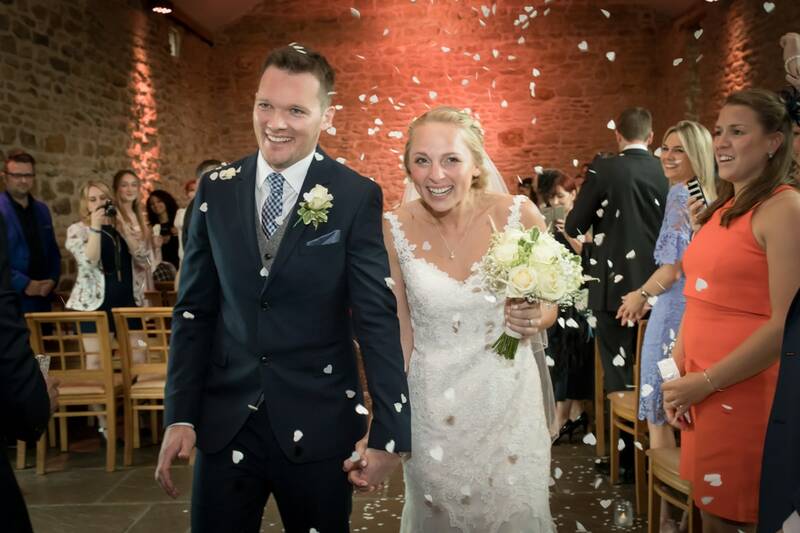 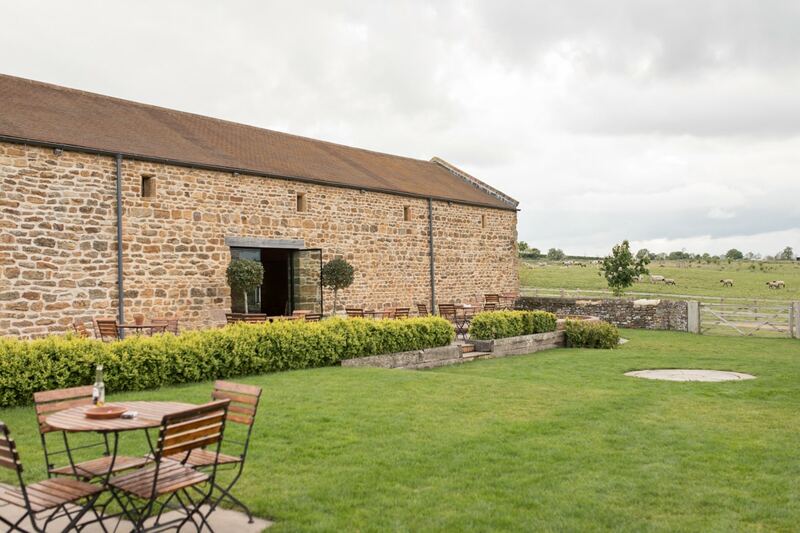 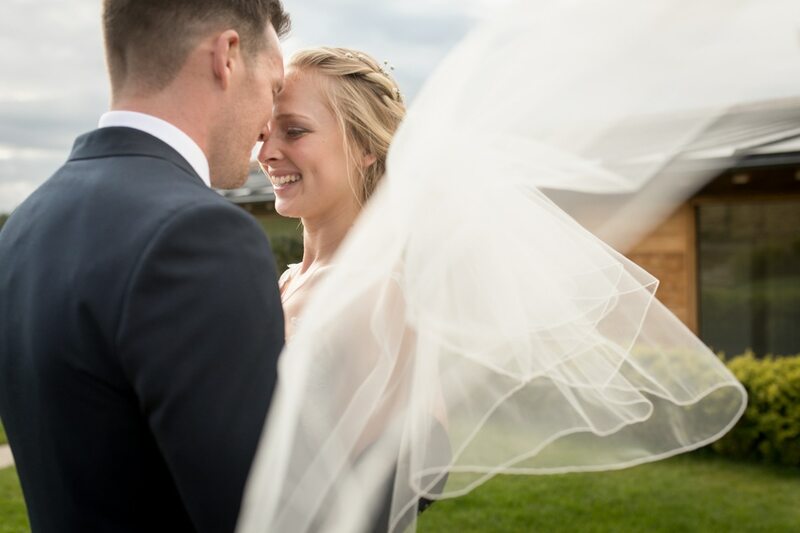 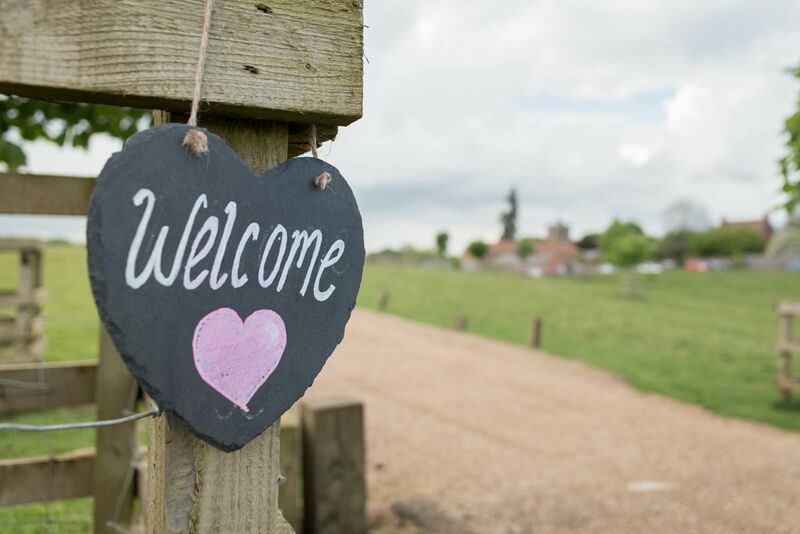 For your wedding reception, the beautiful beamed Oak Barn sits across the courtyard. 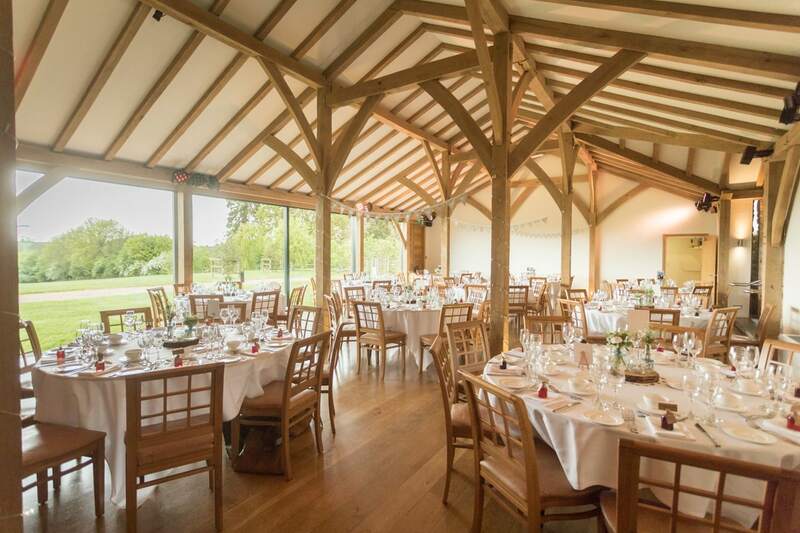 It’s a lovely bright room, with large floor-to-ceiling windows opening onto lovely views of the grounds, and plenty of space for dancing the night away too! 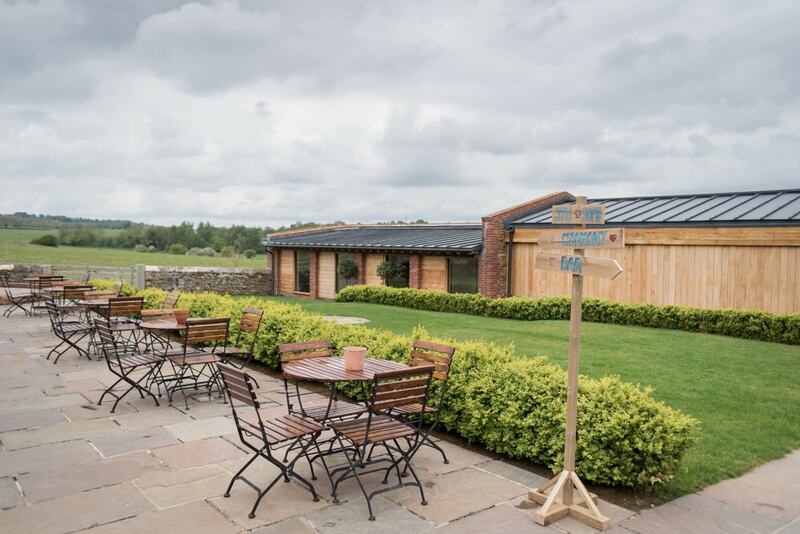 For guests who prefer a sit down, comfy chairs and sofas sit in the Dairy next to the bar, which is also the perfect location for card and present tables. 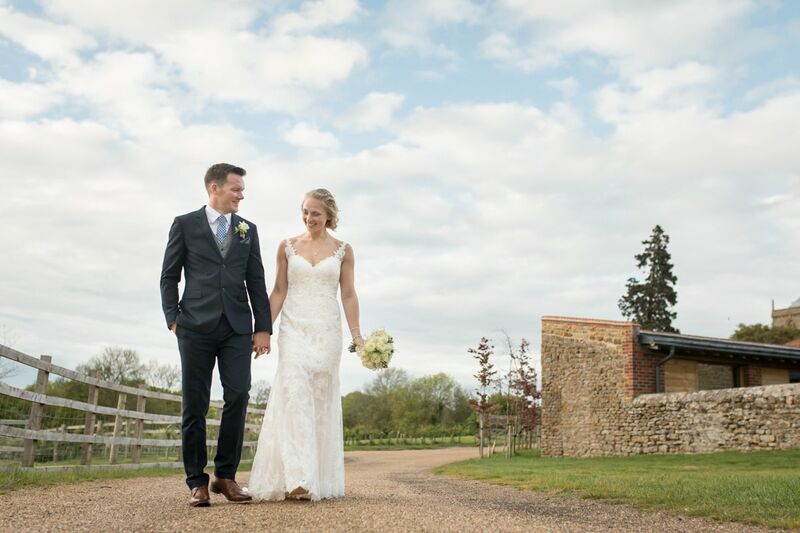 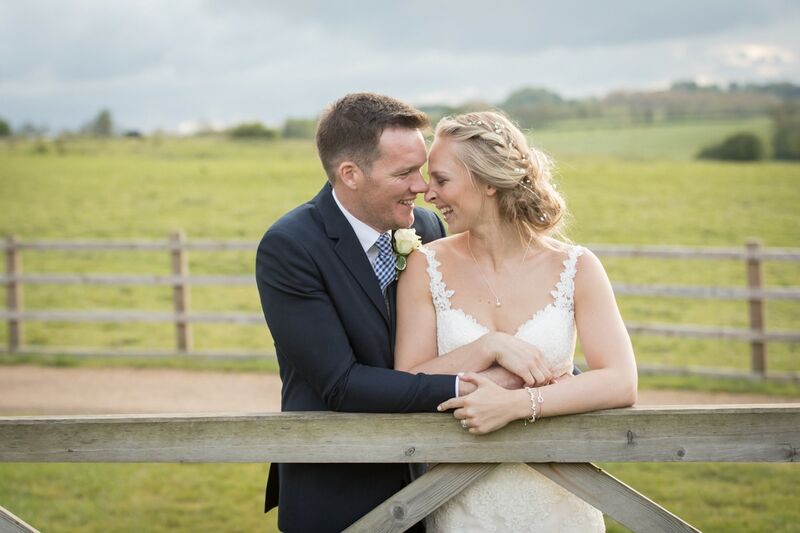 There are so many spots for some beautiful couples portraits at Dodford Manor, with the fields and gardens, gates and courtyards, there’s lots of opportunity for photos close by without having to venture too far from your guests. 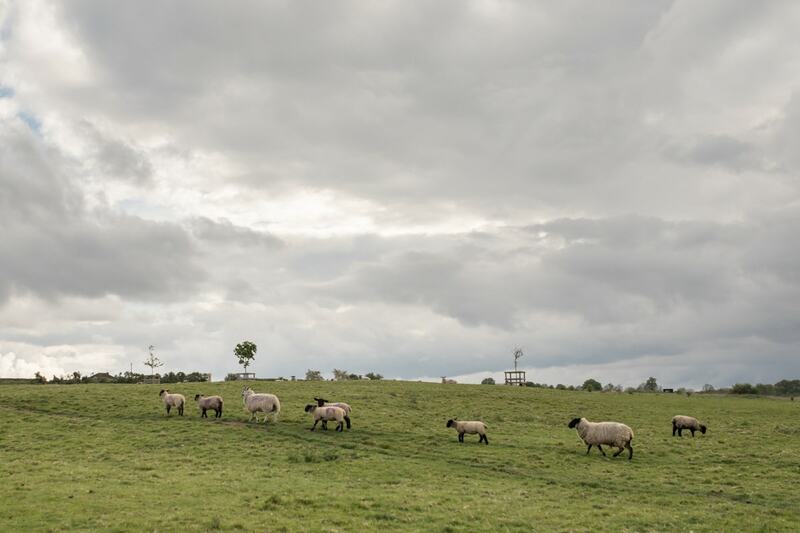 Plus, if we’re lucky, we’ll get a beautiful sunset over the fields opposite the venue, which always makes for some stunning images. 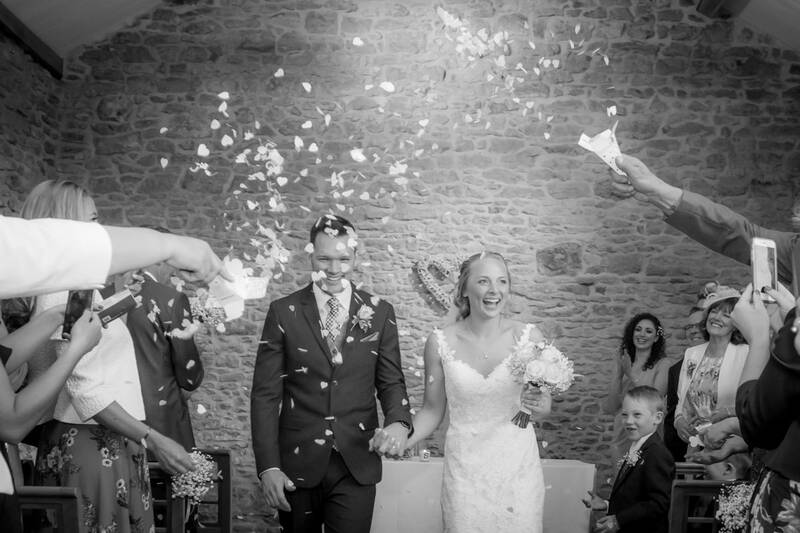 I love capturing Dodford manor weddings and have been lucky enough to work here in the past, so if you’re looking for a photographer for your Dodford Manor wedding, I’d love to hear from you to discuss your plans!